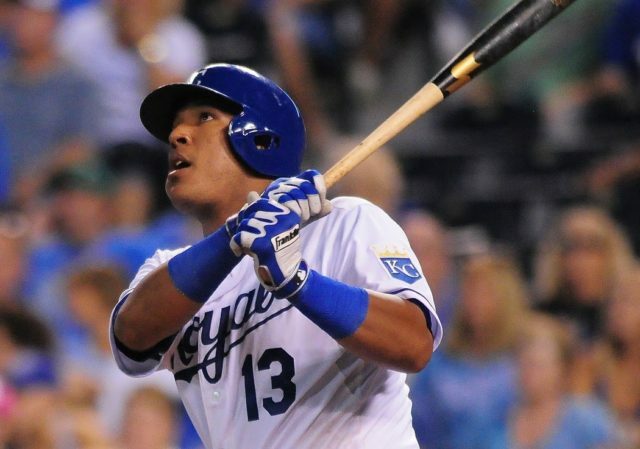 Kansas City Royals catcher, Salvador Perez, was named an American League All-Star. This will be his fifth straight starting appearance at the All-Star Game and his sixth All-Star selection. Perez becomes the second Royal to start in as many as five All-Star Games, joining George Brett. Perez is also one of five MLB players to be named to each game since 2013. The game will be played Tuesday, July 17 at Nationals Park in Washington, D.C.